Even though it’s the first of March, it’s still winter here in New Jersey. 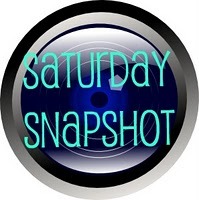 But I’m still going to share some sunshine for Saturday Snapshot hostessed by the lovely Melinda at West Metro Mommy Reads. Be sure to visit there when you’re finished here to see all of the great photography. As with last week, I’m in need of some warmth and sun. We had two more snows this past week and when I got up this morning the temperature registered 11 degrees. That Is Too Cold!!! In an effort to stop complaining, I wanted to share something sunny and warm. This is a beautiful photo taken at the harbor in Boothbay Harbor, Maine. I spent 2 weeks there in August with my best friend, Gail. It is wonderful and peaceful and just so much fun. I hope I get to visit again this summer. Be sure to check out West Metro Mommy Reads to see what all of the other great photographers are sharing. This entry was posted in Uncategorized and tagged photography, Saturday Snapshot. Bookmark the permalink. That is such a beautiful spot. I’d love to visit Maine some day. I hope it’s warming up for you soon. It’s starting to cool off here. Louise, it is beautiful. Visit if you ever get the chance. Thanks for stopping by! Maine is one of my favourite spots. We stopped in Bar Harbor for a day on a cruise a few years ago and I want to return and spend some more time there one day. Thanks for sharing. Hope you have a great weekend! Hi Sean, thanks for stopping by! Maine is just so beautiful. There is something old world about it, like it hasn’t changed in years. I love it. Again, thanks for visiting! A visit to Maine is on my bucket list too. I needed some warm pictures today also. It is minus 6 here, with windchill to make it feel like minus 25. That is way too cold for March! Oh my gosh, minus 6?!? I don’t feel quite so bad. Maine is truly worth the effort to get there. Thanks for visiting! Oh, I love that water scene, with the boats! Visions like this can transport us away from our own lives….thanks for sharing. And thanks for visiting my blog. Isn’t it beautiful, Laurel? It is such a wonderful spot. Hope I get to visit this year. I’m not sure. Thanks for stopping by! Oooh, we just love Maine. Hope to get up there by Labor Day. Your photo is so inviting. Thanks for visiting, Kaye. Another Maine lover, eh?! It is one of my favorite places in the world. Have a great day! I have never been to Maine, but it’s on my list of must-see places. 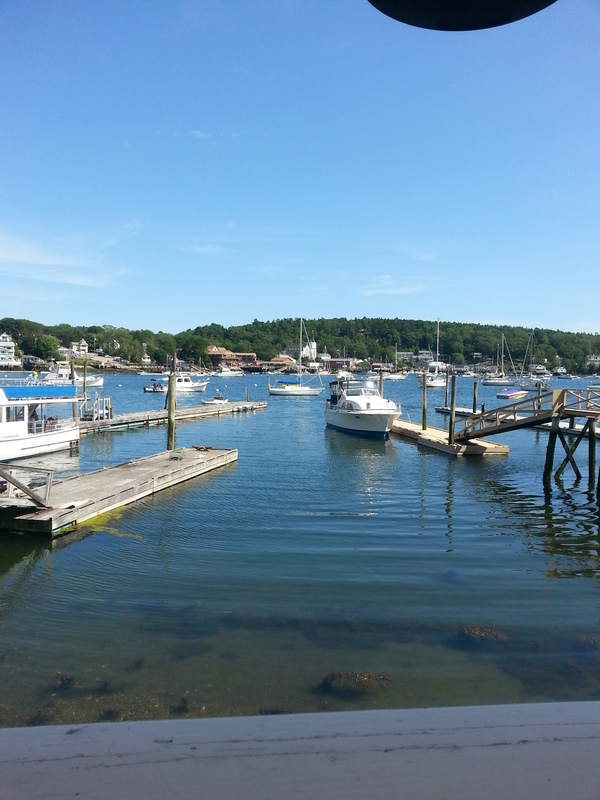 Boothbay Harbor looks like a lovely, restful place area to visit. I can imagine myself sitting on a bench, soaking up the beauty. Ahhh. Sandra, it is so very much worth the trip. You should go if you possibly can. It is a very restful place. Thanks so much for visiting! I can’t wait for some warm, snow free weather. It was 8 degrees here yesterday (that’s without the wind chill) and we had to snow blow on Sunday. Again. It almost feels like winter will never end. Sigh.